Archive for Blog? What Blog? 7, April 2010 at 17:14	· Filed under Blog? What Blog? 26, March 2010 at 13:27	· Filed under Blog? What Blog? Just a quick note, but today I reserved my room at The Times Hostel in Dublin, Ireland (http://www.thetimeshostel.com/) where I’ll be staying with my friend Erica for a few days after we finish our study abroad in London. It’ll probably be pretty loud, it seems to be surrounded by sports fields and bars and tattoo parlors, but whatever! IT’S DUBLIN. 12, March 2010 at 11:23	· Filed under Blog? What Blog? Haven’t posted in a while, just doodlin’. 21, February 2010 at 17:07	· Filed under Blog? What Blog? Been busy this year! I’ll be using this blog in the near future to write about my experiences abroad this summer. 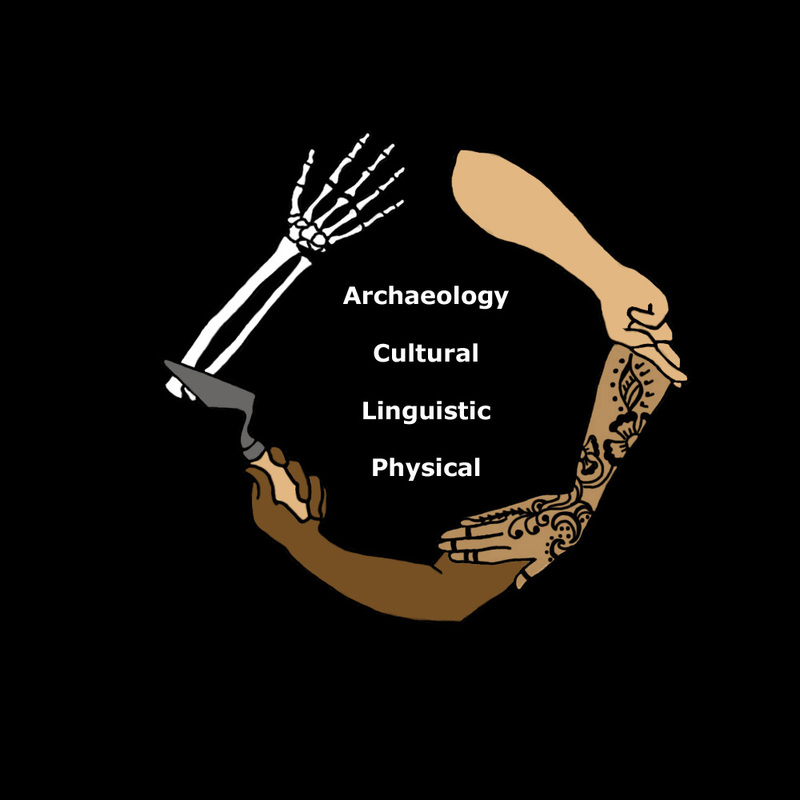 I’ll be studying forensic anthropology in London for 5 weeks, starting in late June, and then traveling to Dublin afterwards, then heading back home to the good ol’ USA. 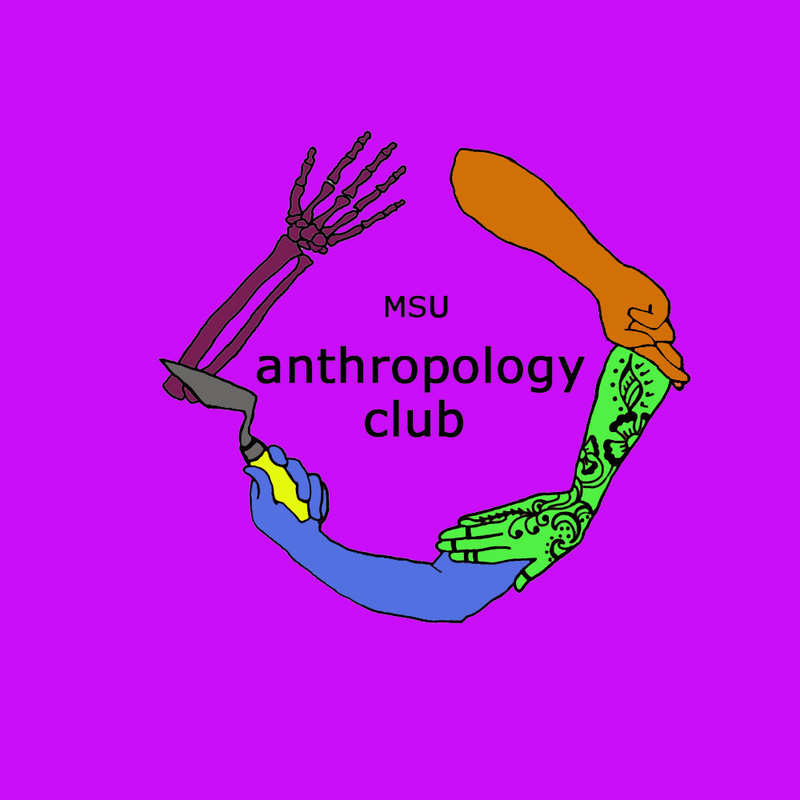 Recently I was given the clearance to run regular updates on the Undergraduate MSU Anthropology Club (www.msu.edu/~anthro – VISIT! ), so I’ve been balancing my time with that, a job, classes, and the occasional social life (usually involving coffee and food). 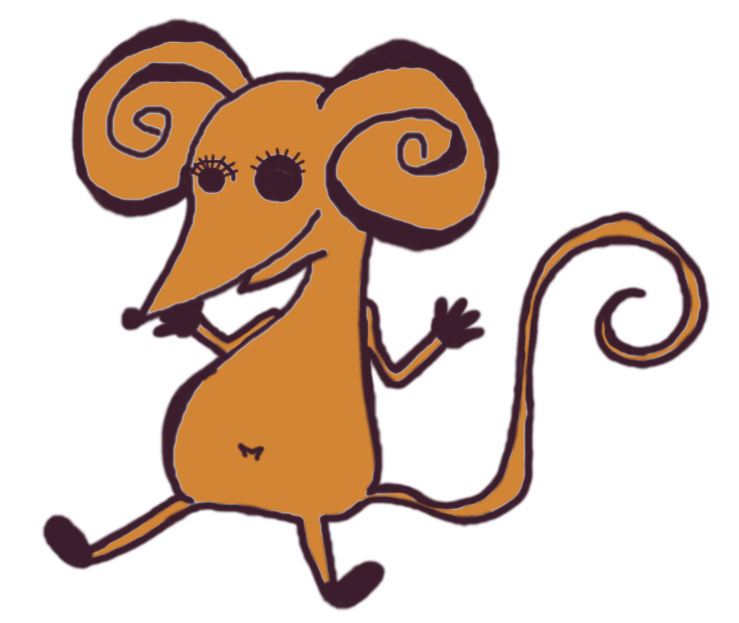 I have a bunch of half-finished doodles saved on my computer that will soon be finished and posted to this blog if I ever get around to it. Maybe after this academic year is over. Until then, sayonara! Come check back in around May. 31, January 2010 at 17:21	· Filed under Blog? What Blog? 15, January 2010 at 16:22	· Filed under Blog? What Blog? I know it’s ugly; but that’s not the point. 28, October 2009 at 12:11	· Filed under Blog? What Blog? So, my dear weird friend and (the good-)field school buddy Jamie made these t-shirt ideas for anthro club after I showed him my drawing. 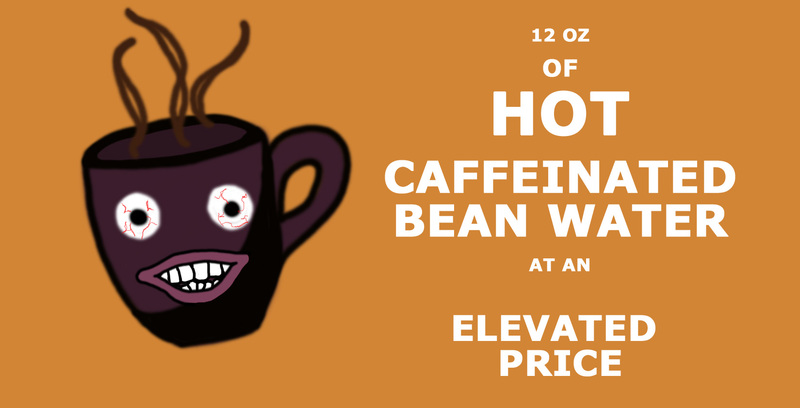 Disregard all typos, cheesey clip-art, and asymmetrical aspects. Personally, I’m voting for the Megan Fox one. about me and what you see here.